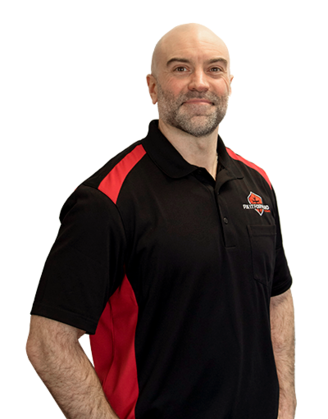 OUR TEAM IS UNIQUE, TRUSTWORTHY AND DRIVEN TO SERVE. 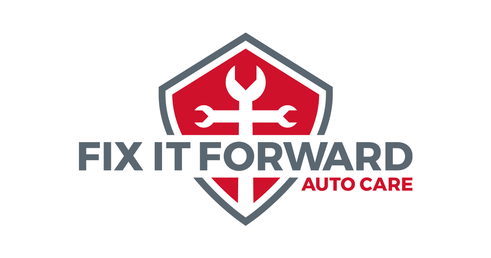 Kristi has been part of Fix It Forward Auto Care and it's ministry since it’s first conception. She has filled many roles in helping keep it running smoothly and efficiently. 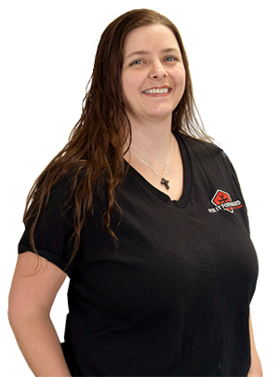 When she isn’t at the shop, you can usually find her cruising around in one of her classic cars, spending time with family, or playing with her dogs. 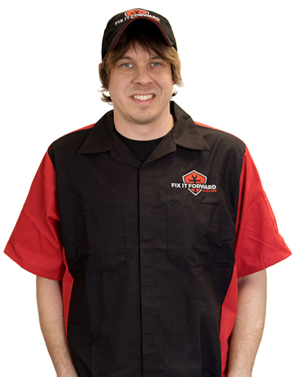 Jeremy is Co-Founder of Fix It Forward Auto Care and Vice President of Fix It Forward Ministry. 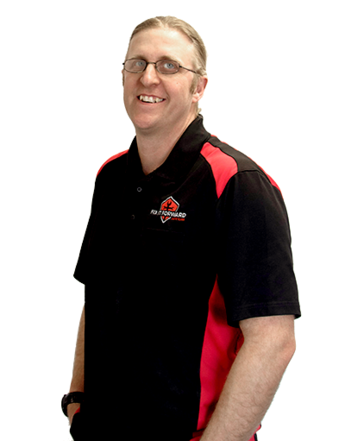 Jeremy is a Principal Software Architect at Microsoft, starting back in 1999 with Great Plains Software. 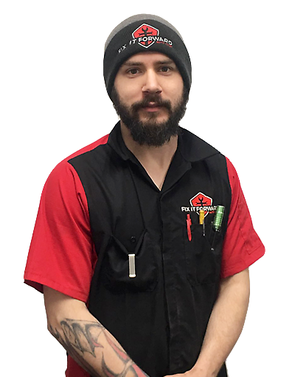 Jeremy has always had a passion for cars and helping others. When not working at Microsoft or leveraging his passions at Fix It Forward, Jeremy is active in his church and enjoys spending time with his wife and two great kids and camping. 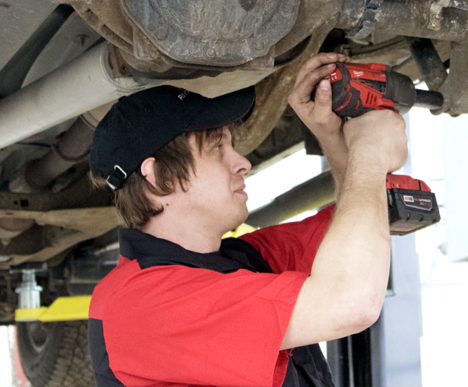 He enjoys tinkering on cars, woodworking and in general, building things. 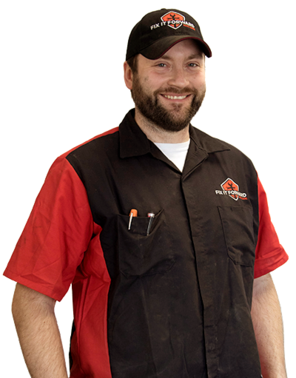 Matt is the owner of Fix It Forward Auto Care and President of Fix It Forward Ministry. 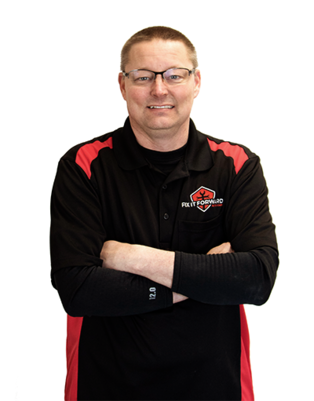 A self-proclaimed “car guy”, Matt quit his day job of 15 years, as a Software Engineer at Microsoft, to run Fix It Forward Auto Care and it's ministry full-time.